Further opportunities for our local NHS to receive additional capital investment. 32 million people are in work- near a record high. Unemployment is at its lowest rate since 1975. There were 1015 people registered unemployed in Wycombe in October 2017- a 45% decrease since 2010. Borrowing has fallen by three quarters since 2010 but debt is still high. In 2009-10, the UK borrowed £1 in ever £4 that was spent. Last year it was £1 in every £16. 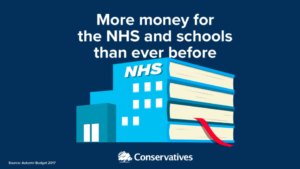 Extra £3 billion of funding to prepare for Brexit over the next two years including preparing the border, the future immigration system, and new trade relationship s.
£6.3 billion of new funding was announced for the NHS. £3.5 billion will be invested in upgrading NHS buildings and improving care and £2.8 billion will improve A&E performance. 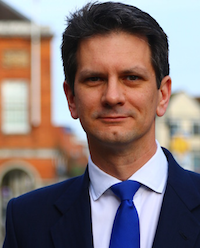 The Minister of State for Health has written to me this afternoon to confirm the opportunity for additional capital investment for our local NHS, the Chiltern and Aylesbury Primary Care Hub which is much welcomed. I will speak to our local NHS leaders about how they will respond to this important offer. 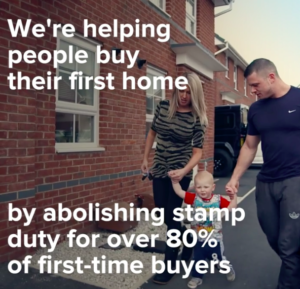 Stamp Duty Land Tax will be abolished on homes under £300,000 for first-time buyers from 22nd November. First-time buyers of homes worth between £300,000 and £500,000 will not pay stamp duty on the first £300,000 but will pay normal stamp duty on the price after that. New House Building Measures. 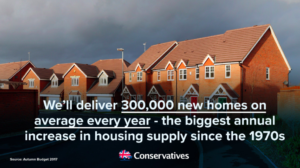 £15.3 billion of new financial support will be provided for house building over the next five years. Changes to the planning system will encourage better use of land in cities and towns, and the Government will also create 5 new ‘garden’ towns. 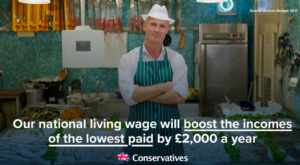 The National Living Wage and the National Minimum Wage will increase from April 2018. The National Living Wage for those aged 25 and over will increase from £7.50 per hour to £7.83 per hour from April 2018. 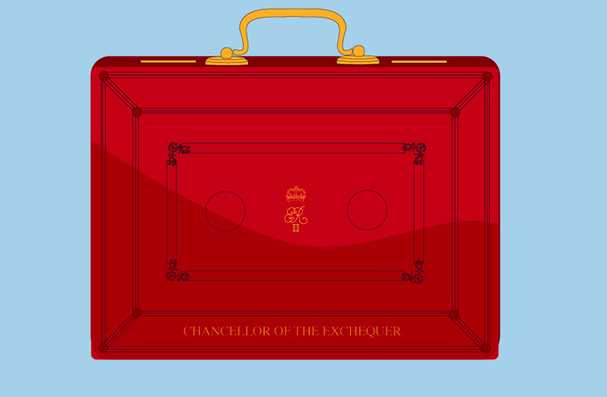 The Tax-free personal allowance will rise with inflation to £11,850 from April 2018. The amount you earn before you start to pay income tax will rise from £11,500 to £11,850. 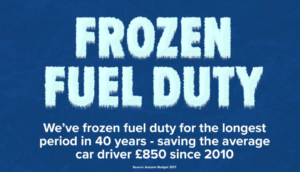 drivers £160 a year on average. Duty on beer, wine, cider and spirits will be frozen. 95% of passengers will not see an increase in their Air Passenger Duty. Air Passenger Duty will be frozen for all economy passengers and all short-haul flights. It will rise for premium fares on long-haul flights and on private jets. Households applying for Universal Credit will get more upfront support. Households needing to qualify for Universal Credit will be able to access a month’s work of support within five days via an interest-free advance. 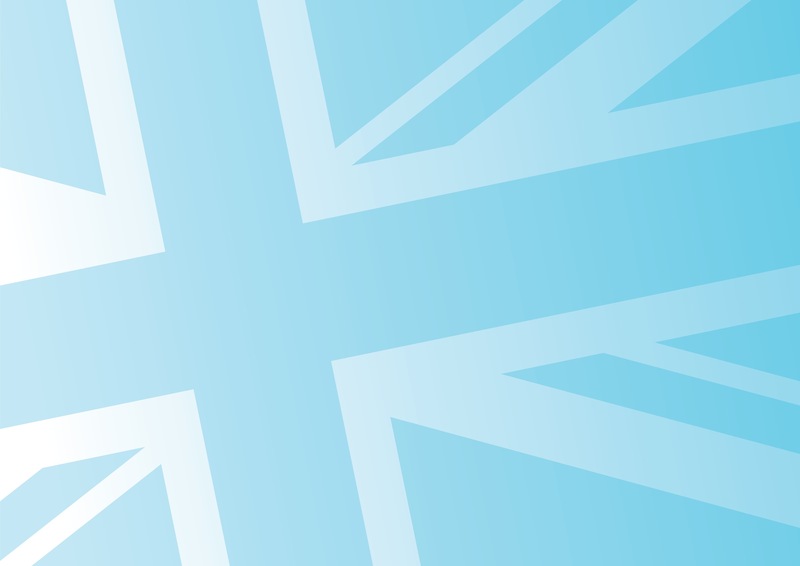 Claimants will be eligible for Universal Credit from the day they apply. Housing Benefit will continue to be paid for two weeks after a Universal Credit claim. Electric and Driverless cars. The UK will set out rules so self-driving cars can be tested without a safety operator. An extra £100 million will go towards helping people buy battery electric cars. The world’s first national advisory body for artificial intelligence (AI) The Centre for Data Ethics and Innovation will set standards for the use and ethics of AI and data. More investment in maths and science in schools. 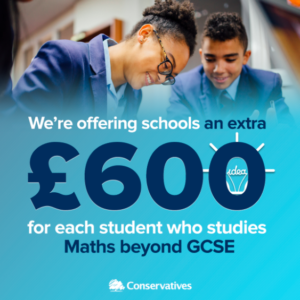 Schools will get £600 for every extra pupil who takes A level or Core maths. £27 million will improve how maths is taught in 3,000 schools. £49 million will go towards helping students resitting GCSE maths. £64 million will be invested in construction and digital training courses. £34 million will support teaching construction skills like bricklaying and plastering, £30 million will go towards digital courses using Artificial Intelligence. Reducing single-use plastics waste. The government will seek views about how to reduce single-use plastics waste through the tax system and charges. Business rates will switch to being increased by the Consum er Price Index (CPI) 2 years earlier than planned. Business rates revaluations will take place every 3 years rather than ever 5 years starting after the next revaluation, currently due in 2022. 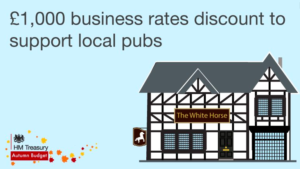 Pubs in England will continue to receive a £1,000 business rates discount next year applying to pubs with a rateable value of up to £100,000. Funding for transport across England. The Government’s announcements including improving transport links along the Cambridge-Milton Keynes- Oxford corridor including completing the rail links between Oxford and Bedford and Aylesbury and Milton Keynes. 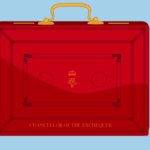 We will continue to monitor the success of these measures in Wycombe but I am pleased with the Budget overall; it is an announcement that I hope will be welcomed by all sections of our community.